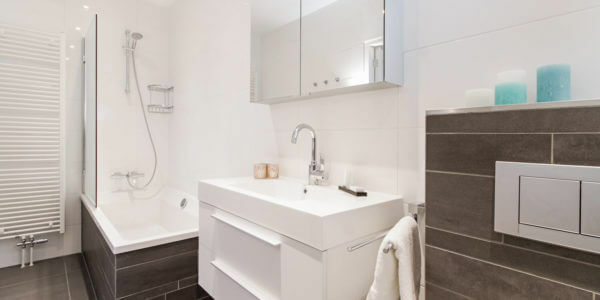 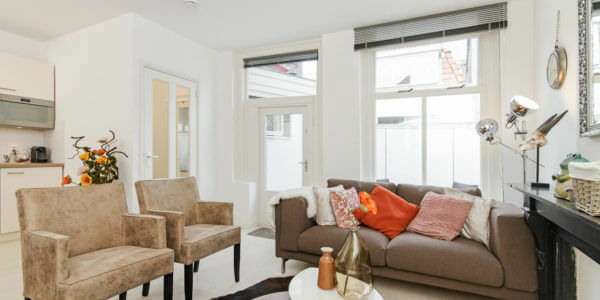 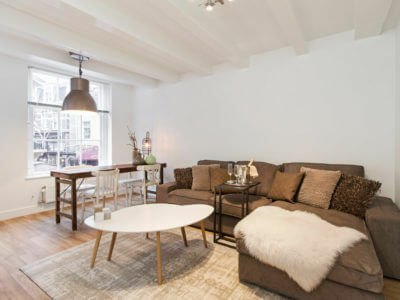 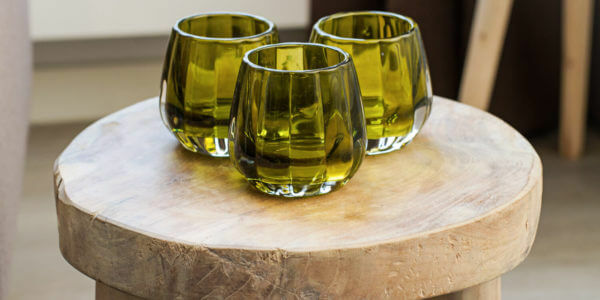 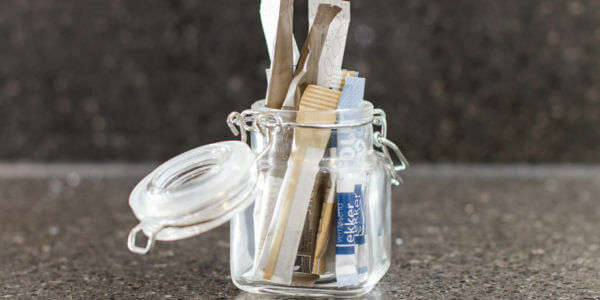 The City Apartment A+ is a two bedroom apartment, in the heart of Utrecht ’s city centre. 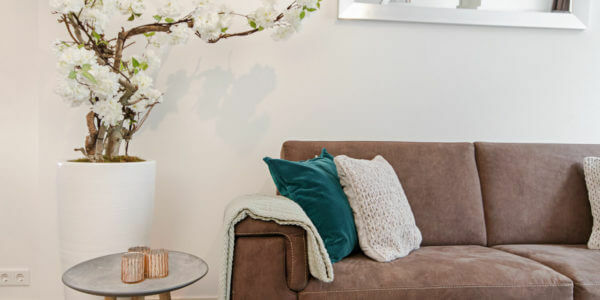 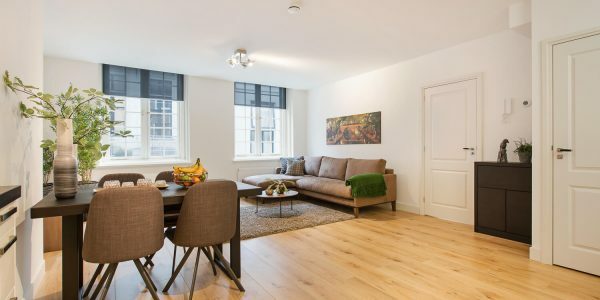 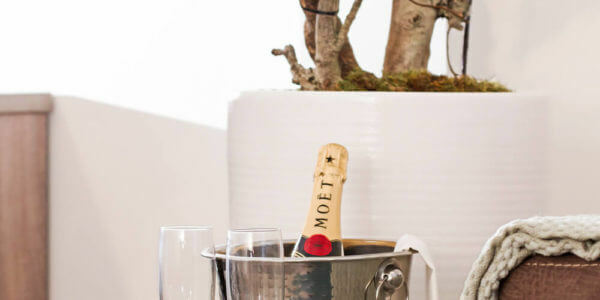 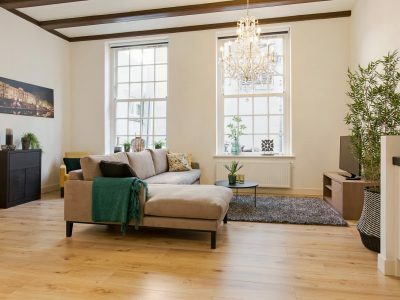 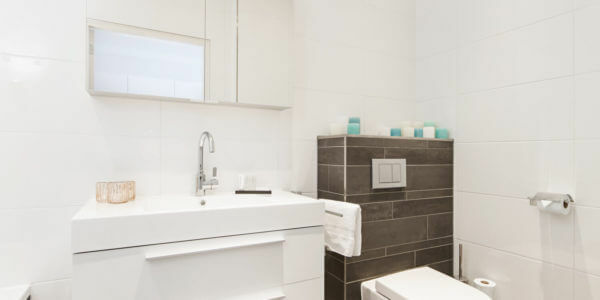 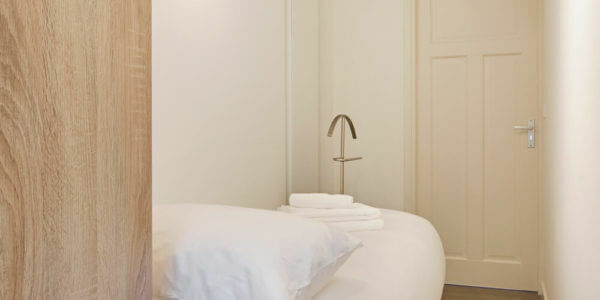 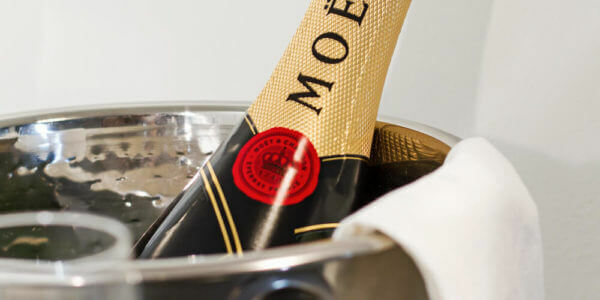 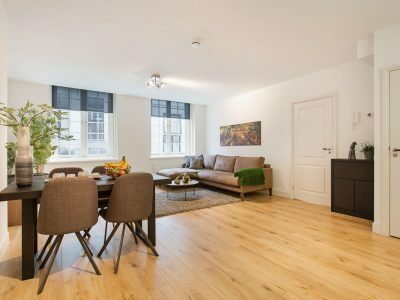 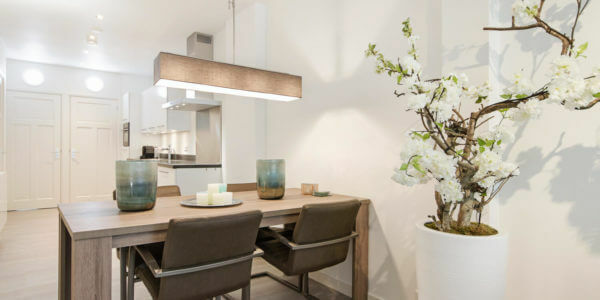 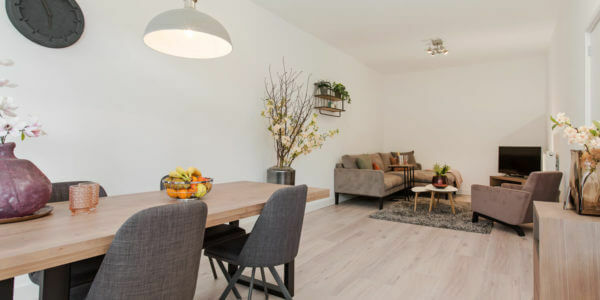 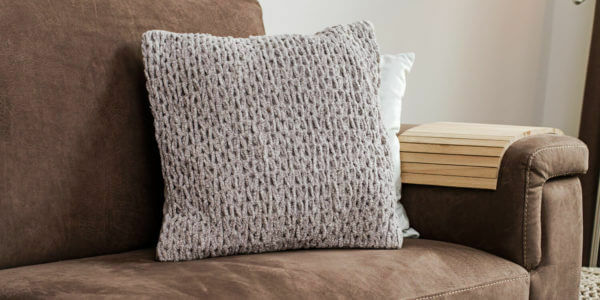 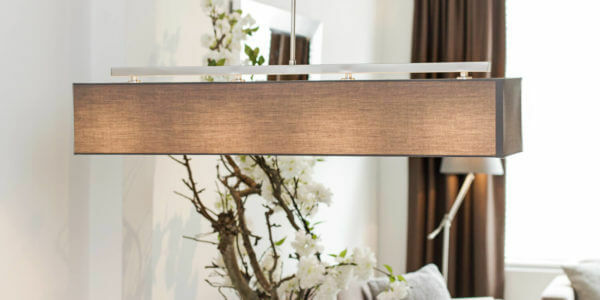 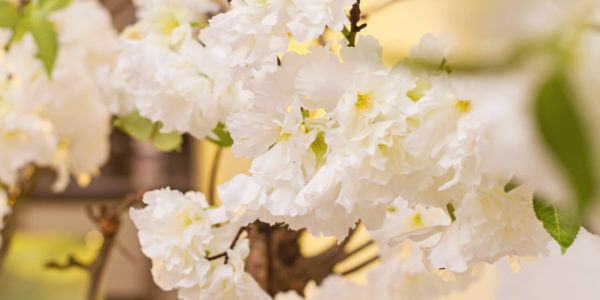 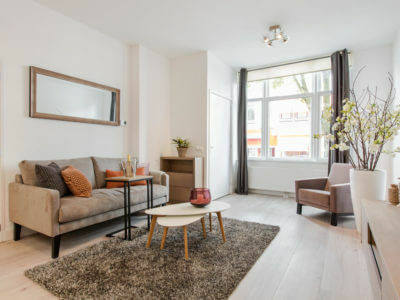 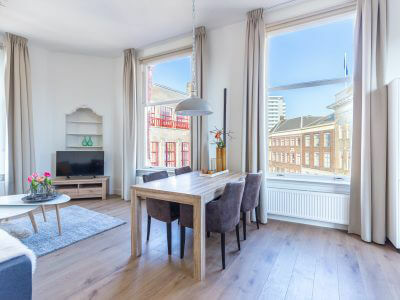 The City Apartment A+ is to be found at ground floor level in the Lange Smeestraat. 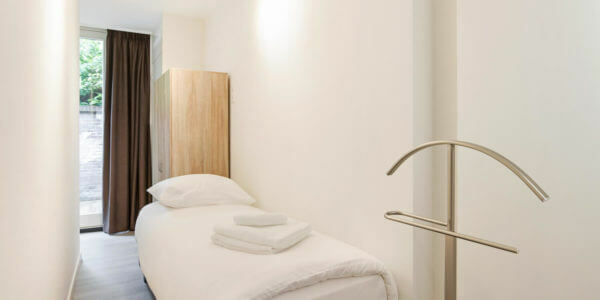 The apartment has been completely renovated, with eye for all details, including the environmental quality. 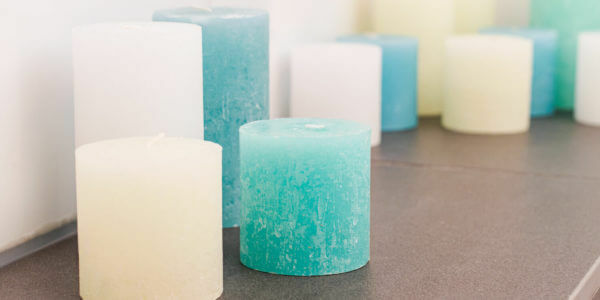 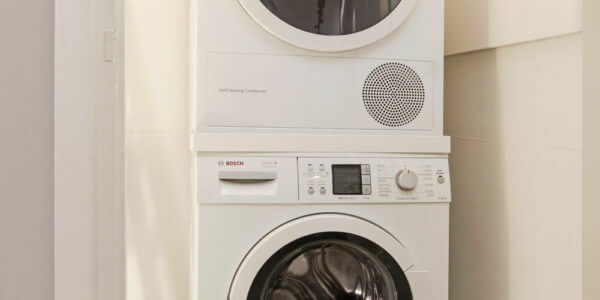 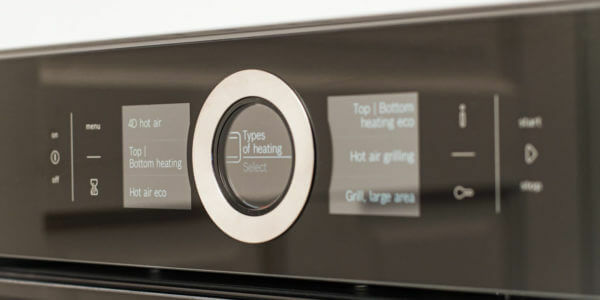 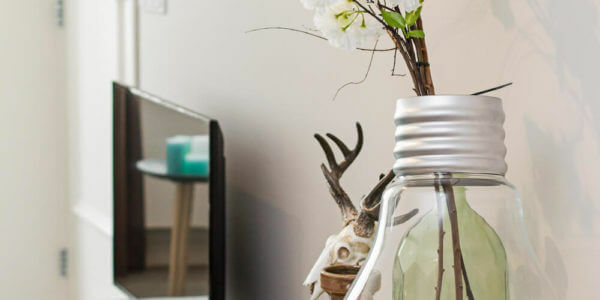 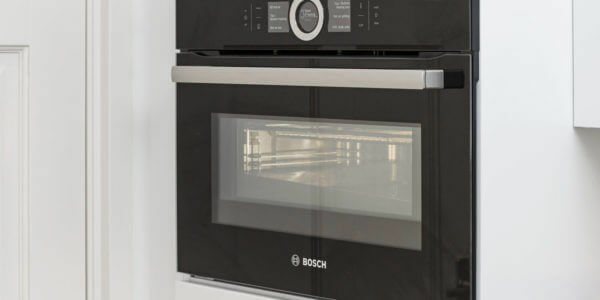 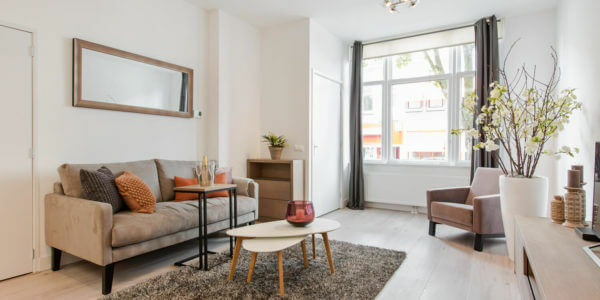 The apartment is extremely well isolated and equipped with energy efficient devices, which provides one with a sound proof A+ label apartment. 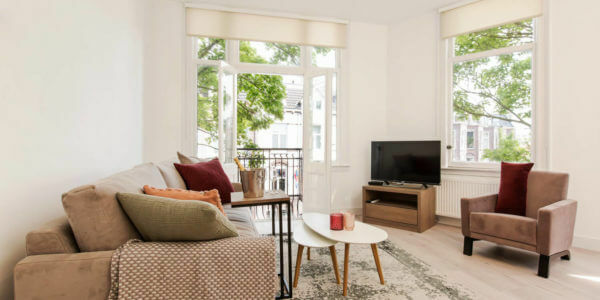 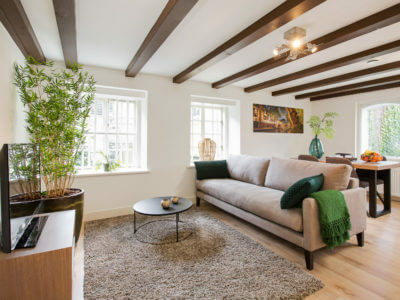 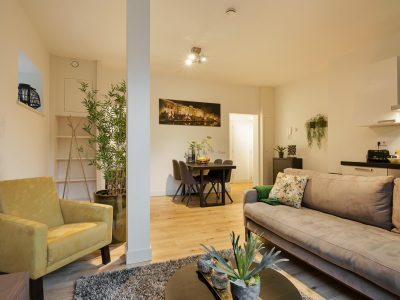 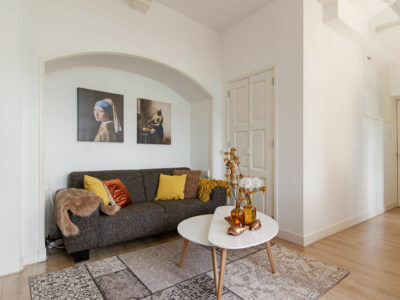 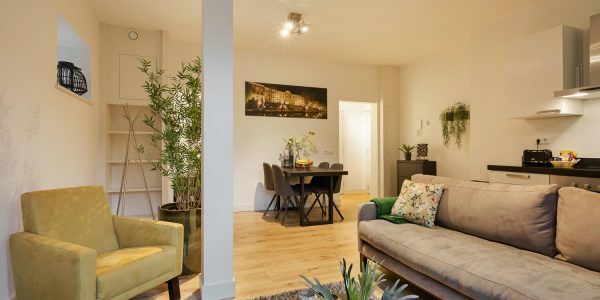 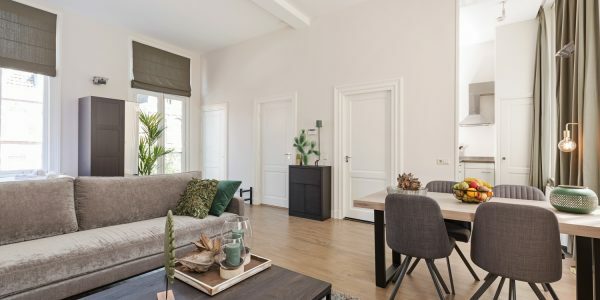 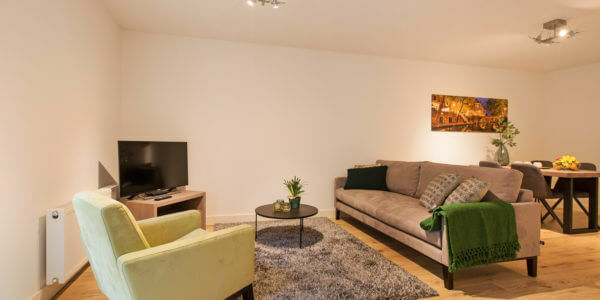 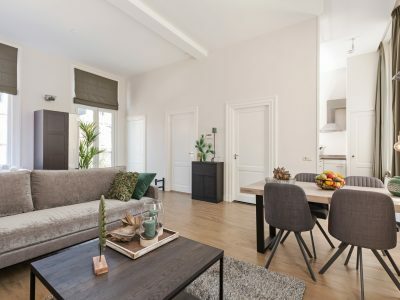 The apartment has got a modern interior with comfy sofa, brand new kitchen with luxury equipment, a bedroom with a double bed and tv, a small bedroom with a single bed, large bathroom with floor heating and a fairly large patio to enjoy during summer days. 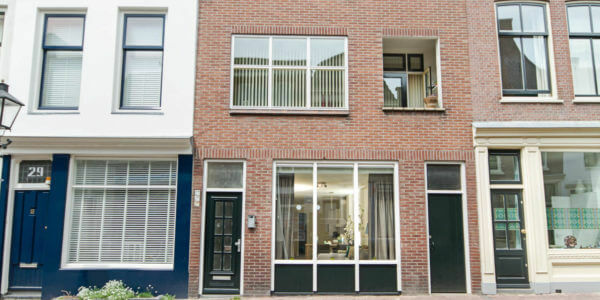 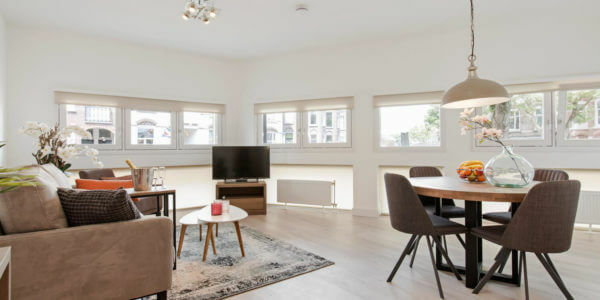 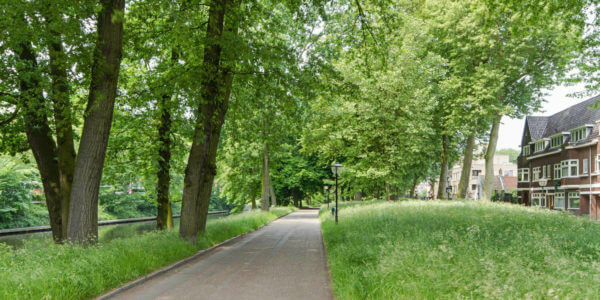 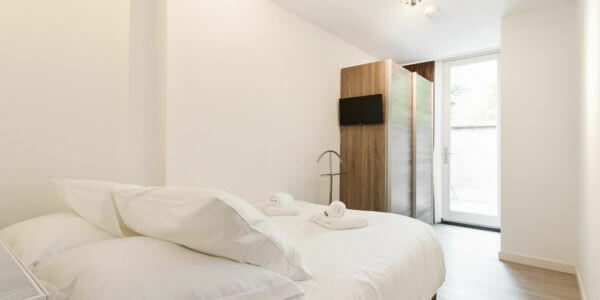 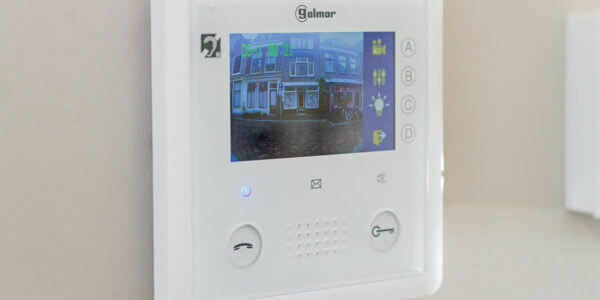 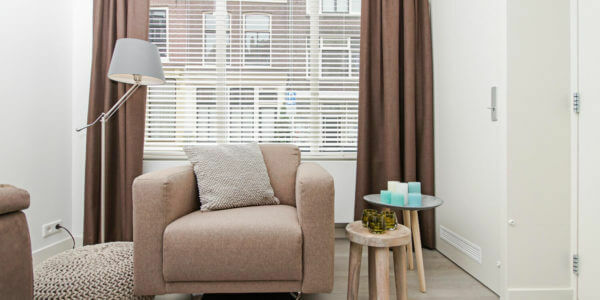 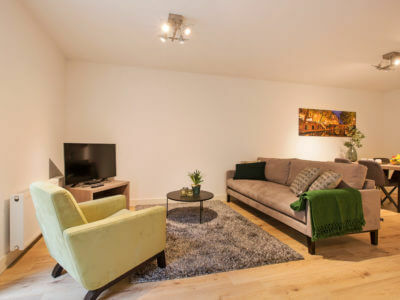 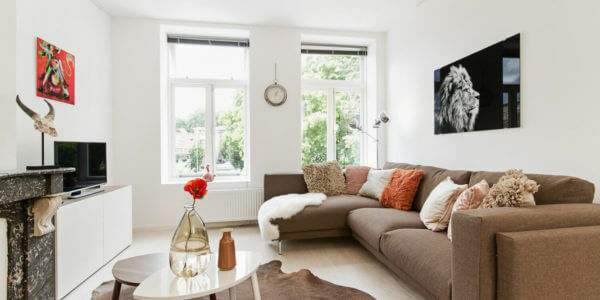 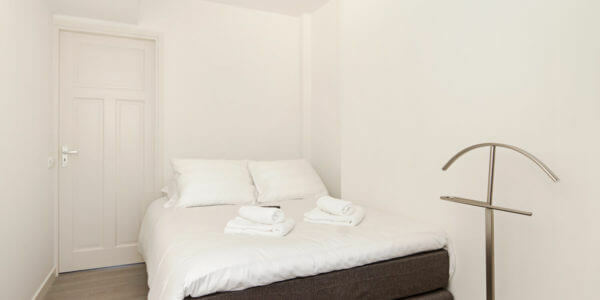 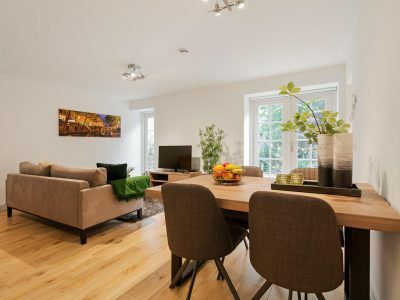 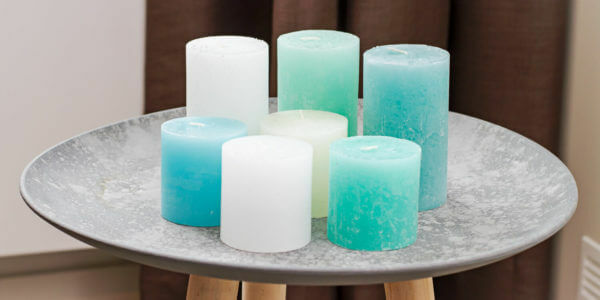 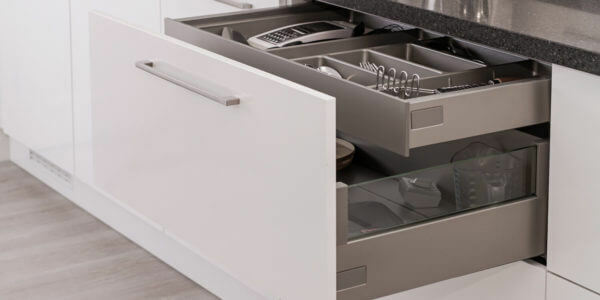 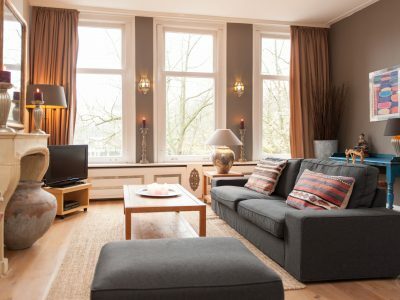 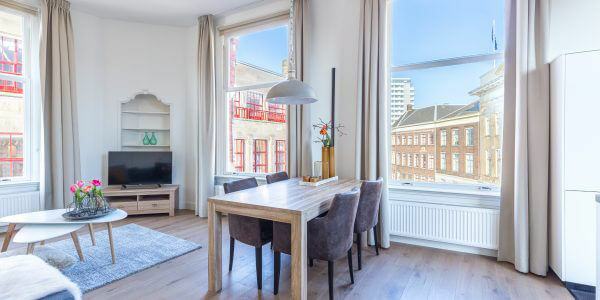 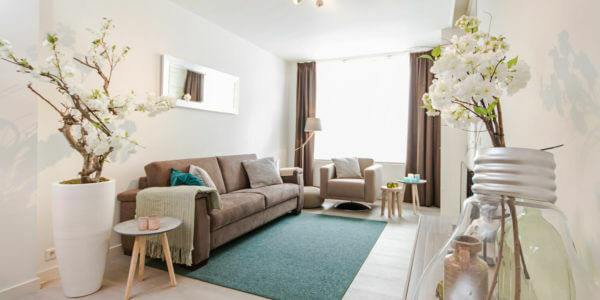 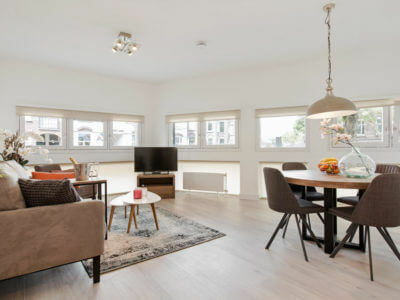 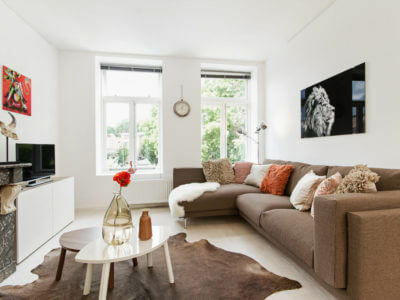 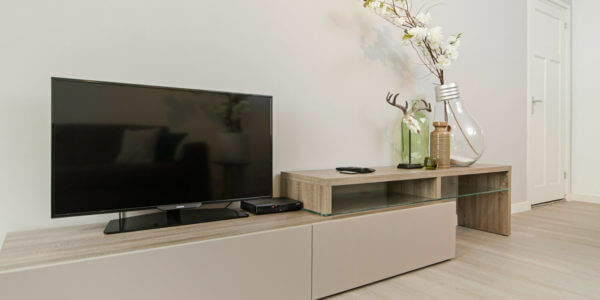 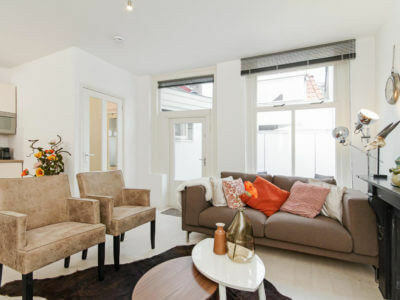 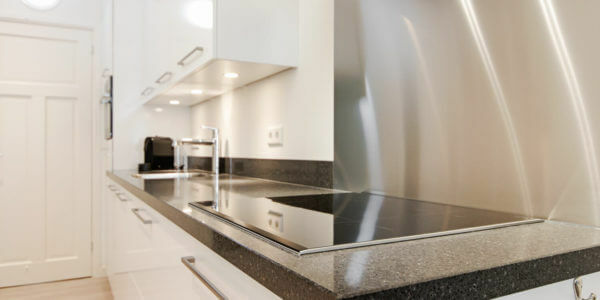 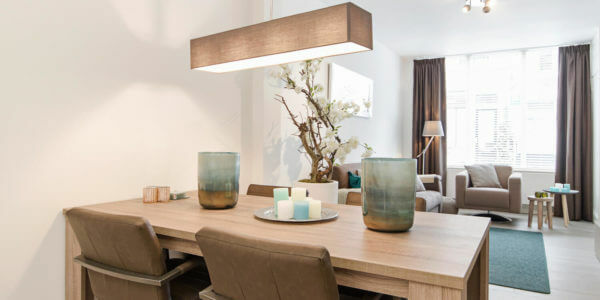 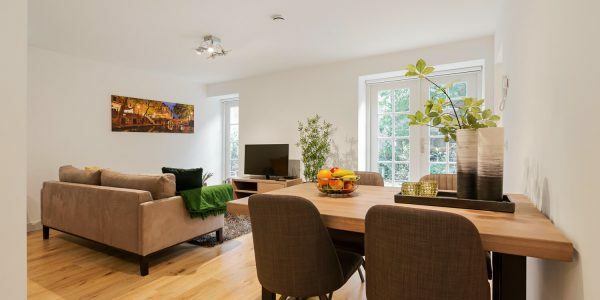 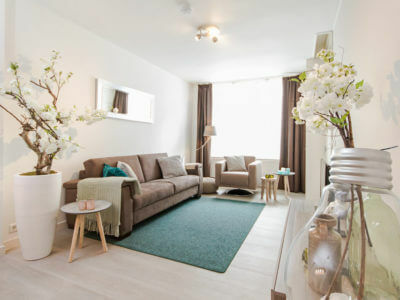 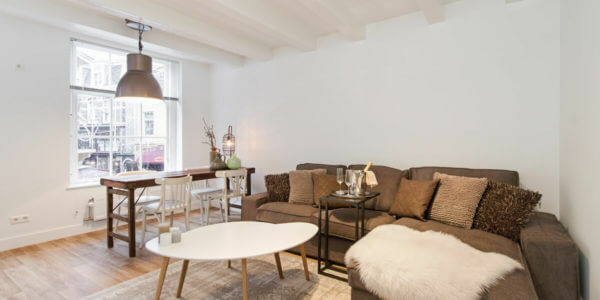 This serviced apartment in Utrecht offers you everything you need in order to have a nice temporary home in Utrecht. 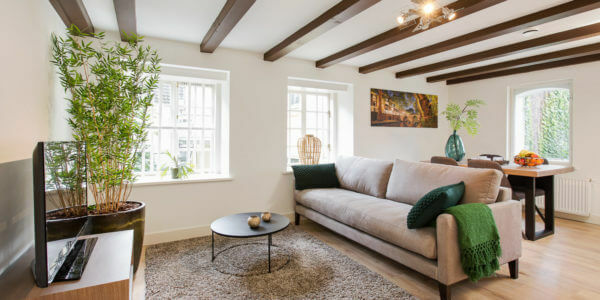 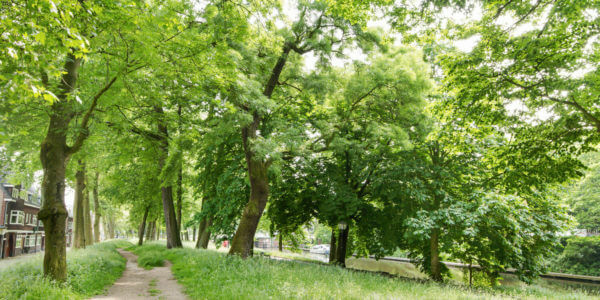 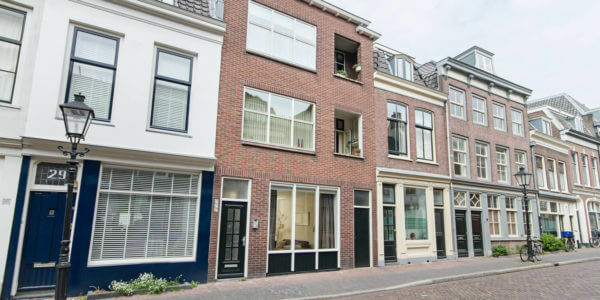 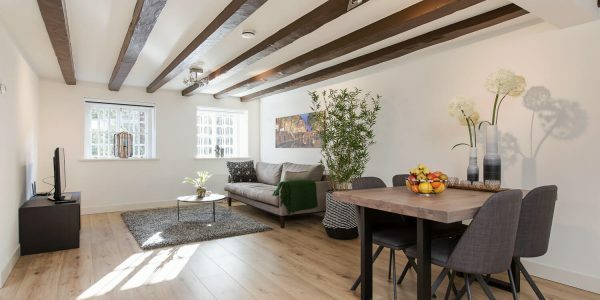 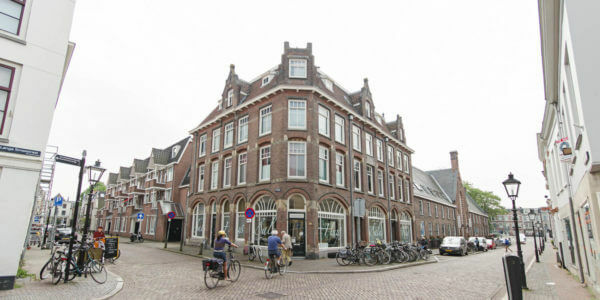 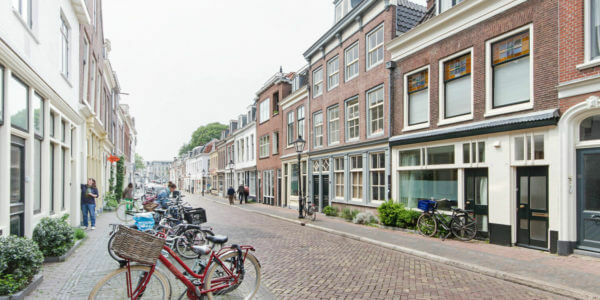 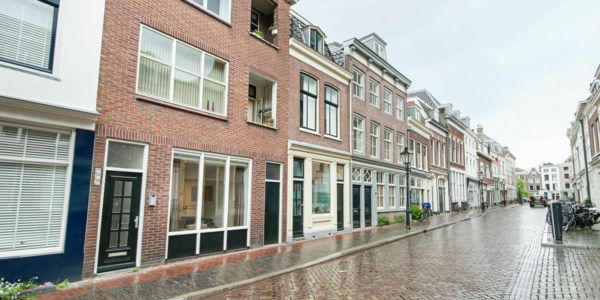 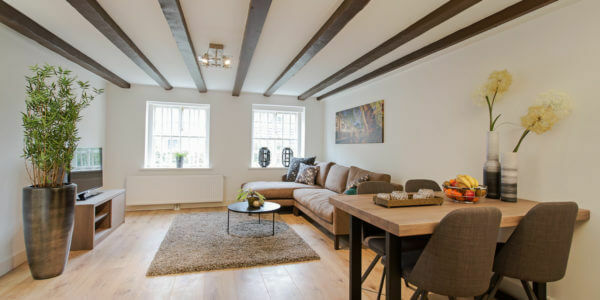 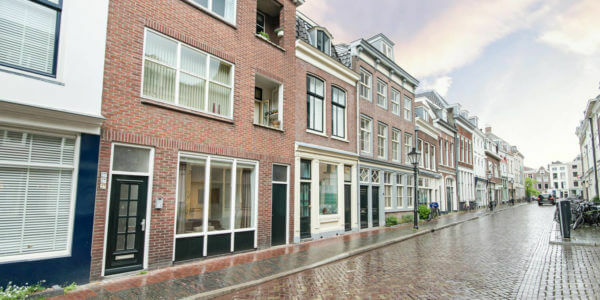 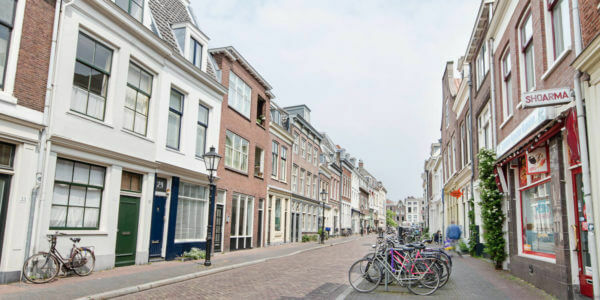 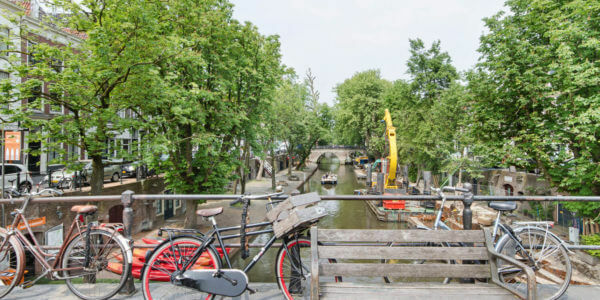 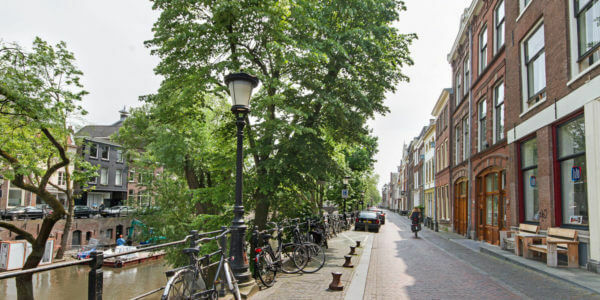 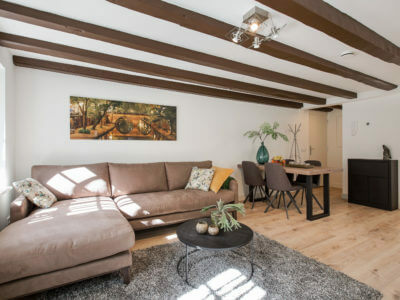 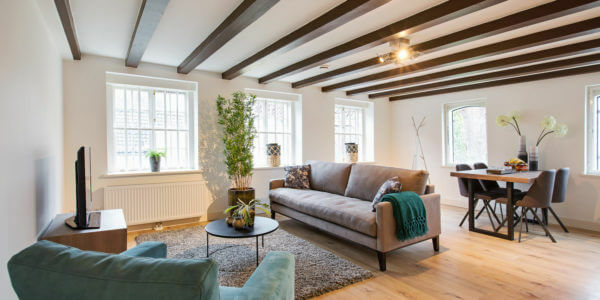 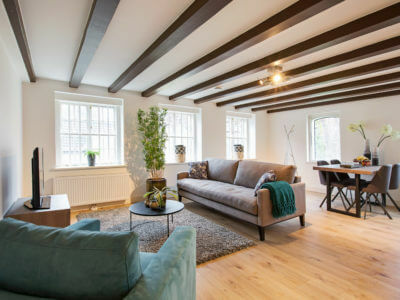 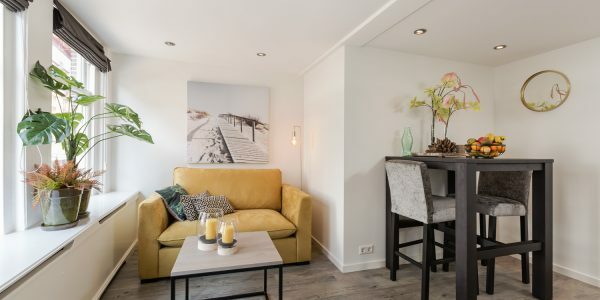 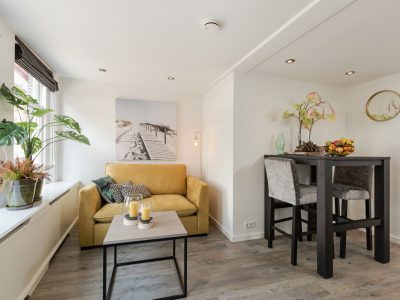 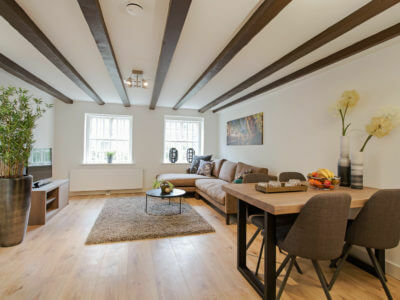 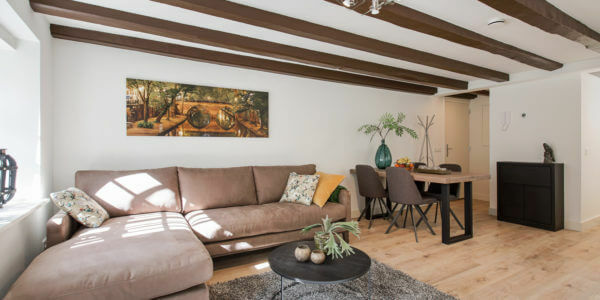 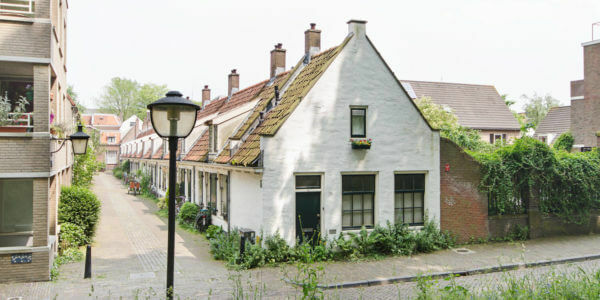 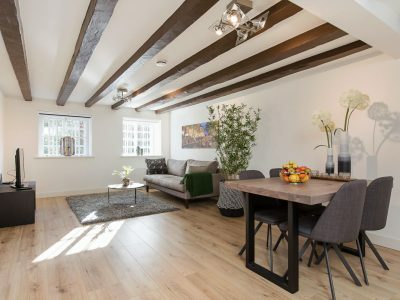 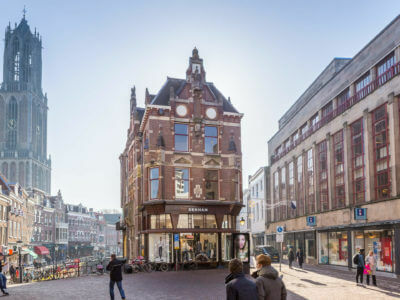 The Apartment is located in a street with a long and important history for Utrecht and connecting Utrecht’s two main canals. 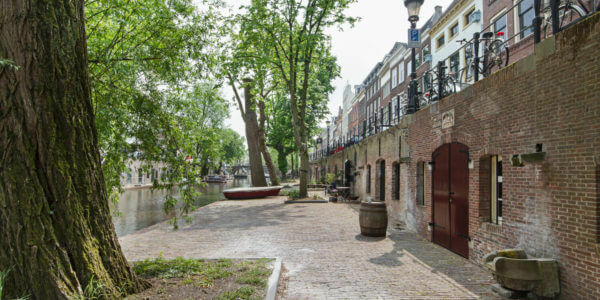 A tower operated by the guild of blacksmiths, responsible for the defense of the city, was located at the canal side from 1145 onwards. 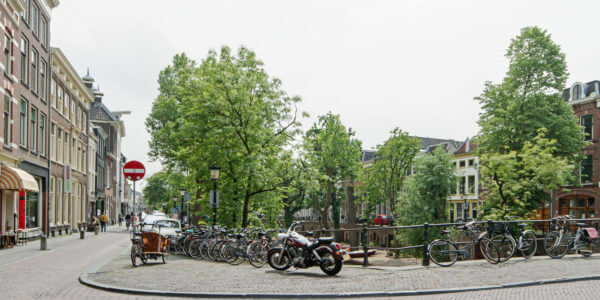 From 1642 onwards, the tower has been used for meteorological and astronomical purposes until the tower was taken down in 1855. 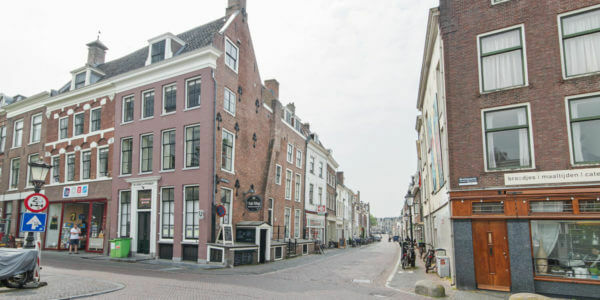 Nowadays a sign with info that remembers one of this history is to be found in the pavement. 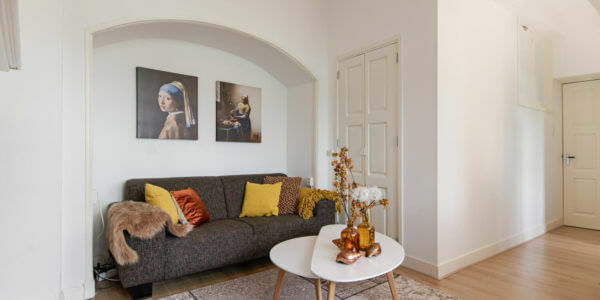 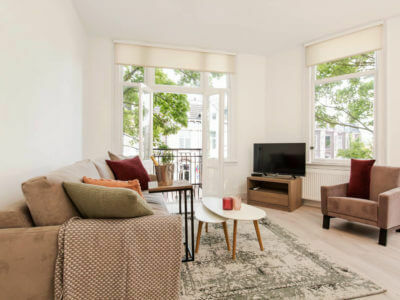 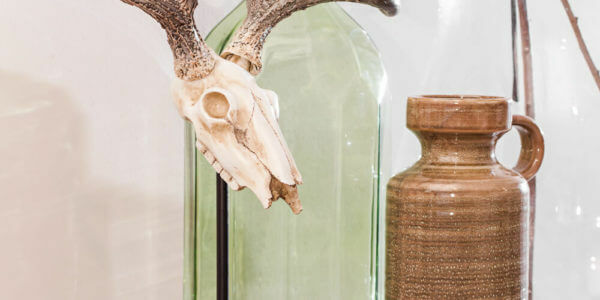 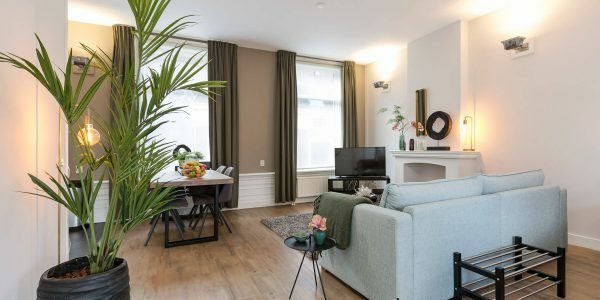 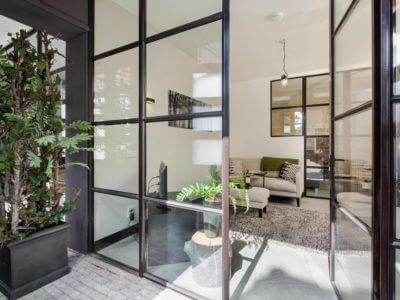 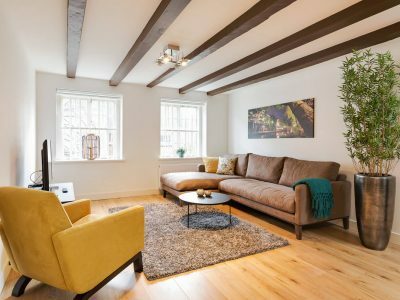 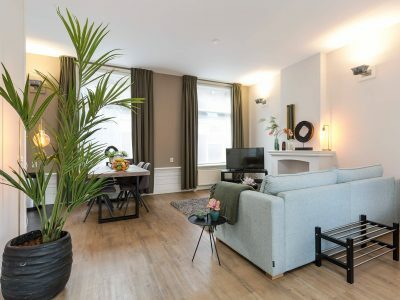 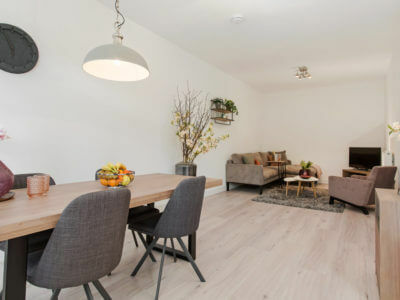 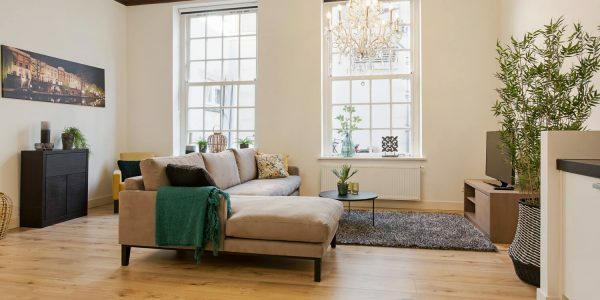 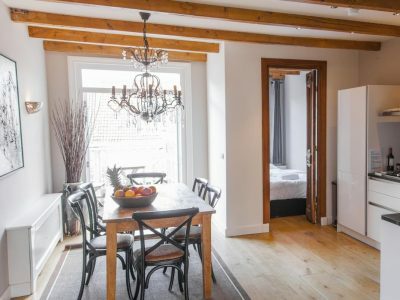 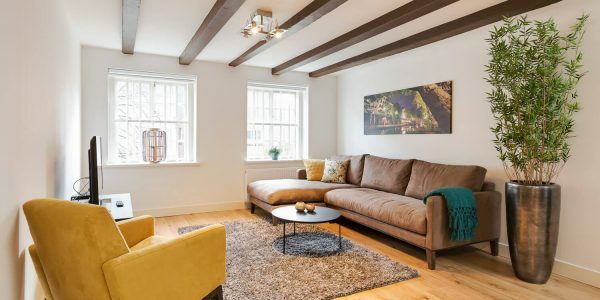 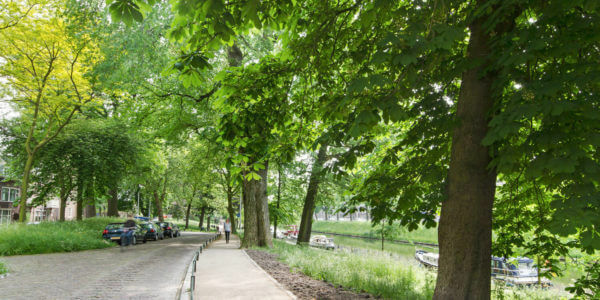 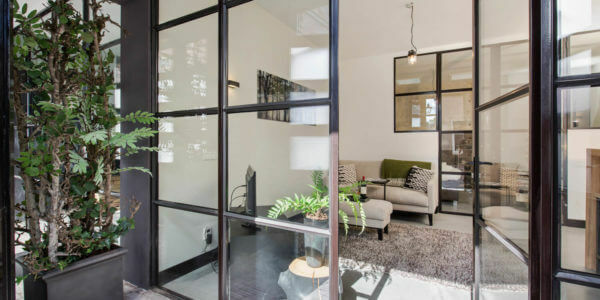 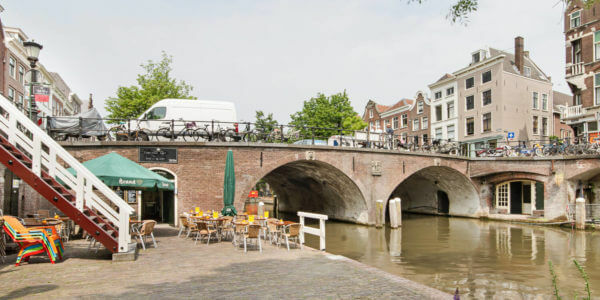 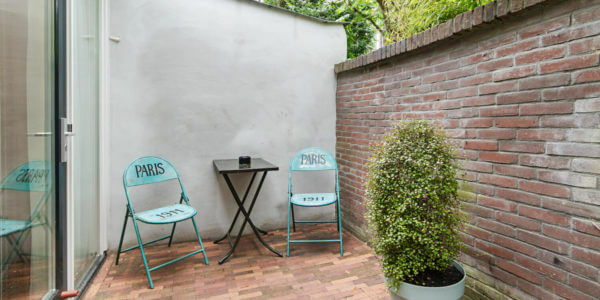 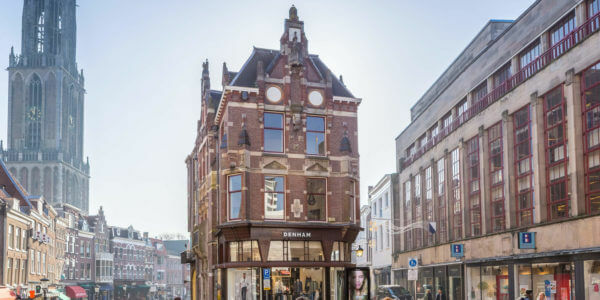 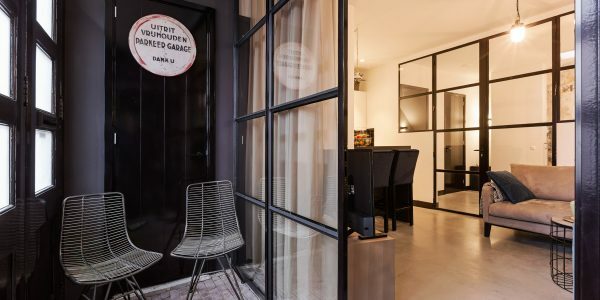 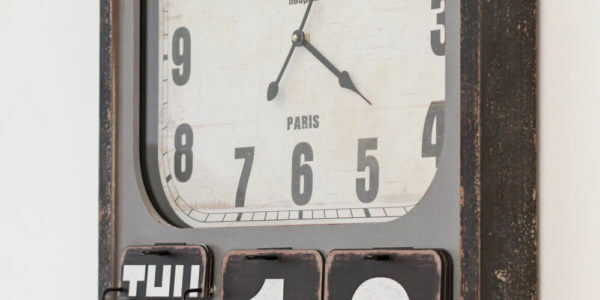 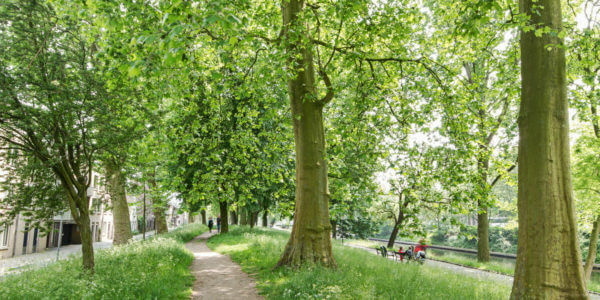 Located in the Museum district, near Utrecht’s main canal the Oudegracht and within walking distance of Utrecht Central Station, you will find the perfect base for your short stay experience in Utrecht.